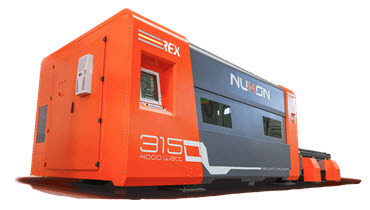 Speed, sensibility, reliability with low operating costs. 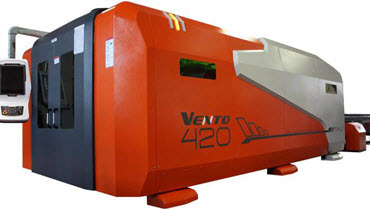 Pipe and profile cutting as well as sheet metal cutting. 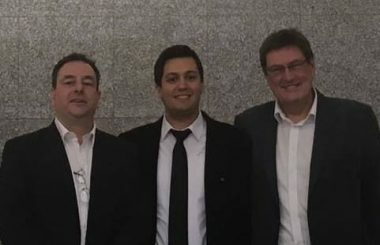 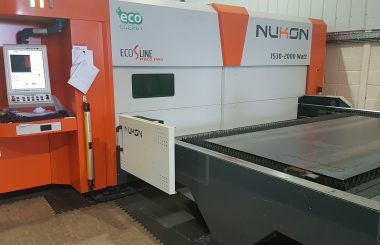 Nukon is a well established European manufacturer of economical and productive fibre laser cutting machines, plasma, oxy-flame and water jet or plasma cutting machinery for the cutting of sheet metal components. 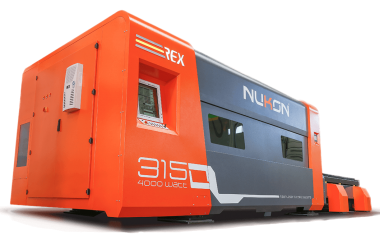 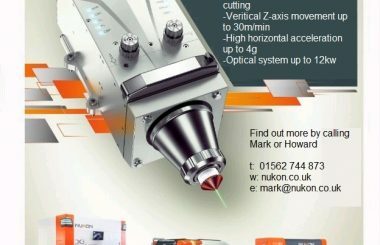 We are sole agents in the UK for the Nukon laser cutting machines with a dedicated base and showroom in the Midlands. 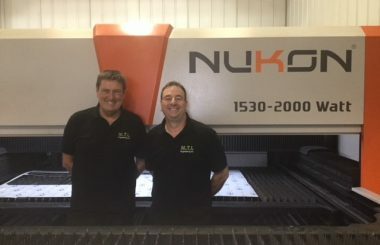 We offer complete sales, service and support and would welcome the opportunity to show you the range of Nukon Fibre Laser Cutting Machines in action.